Nerd confession, I still haven't seen GOTG2, but I will, I promise. 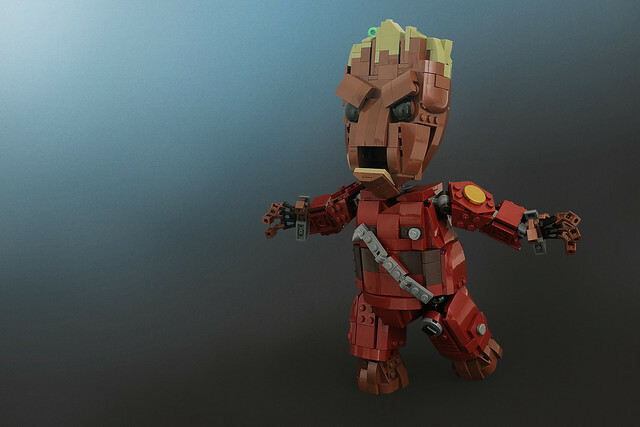 In the mean time I'll make due admiring this completely awesome baby Groot by builder Legohaulic. He's loaded with attitude and totally ready to save the galaxy, again.